Daffodils and dandelions tell us spring is just around the corner. Both plants produce lovely yellow flowers, but one we fertilize, and the other we poison. Ironically, it’s the one we detest that we should actually revere. 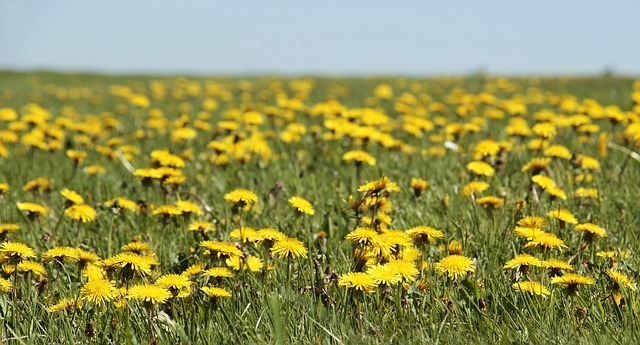 Daffodils may be pretty, but dandelions are packed with nutritional and medicinal benefits! Dandelion leaves are rich in vitamins K and A and also contain vitamins C, B1, B2, B6, and folate. They’re a good source of iron, calcium, and potassium, with smaller amounts of manganese, magnesium, and phosphorus. Did you know that dandelion leaves are among the best sources of beta carotene, along with other leafy greens? It might be well worth your while to create a special bed to grow organic dandelions. No need for a green thumb either–they’ll thrive even under the most negligent of conditions. The leaves are best eaten in the spring, when they’re young and tender since the full-grown leaves tend to be bitter. You can add the leaves to salads or cook them with a little salt, pepper, and lemon juice for a simple but nutritious side dish. If the flavor is still too strong combine them with other greens like spinach or chard. Dandelion flowers are typically not eaten, although you can find a few recipes that incorporate them. They’re also made into dandelion wine in some parts of the world, but I’m not so sure I’d be a fan. Still, I’m willing to try it if I run across some. 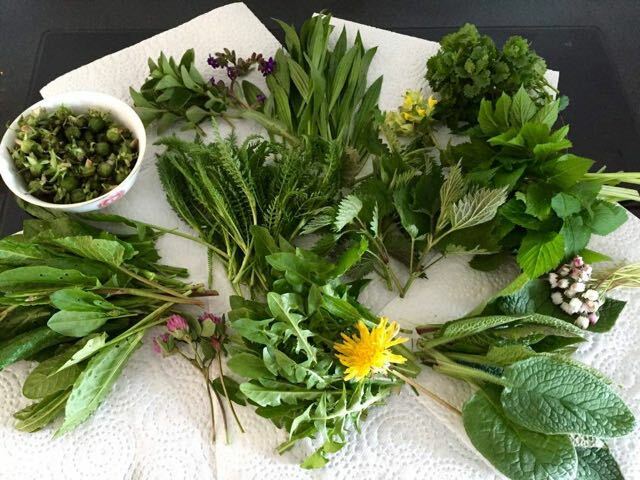 There are no known side effects from eating dandelions or drinking dandelion tea, but there are many health benefits! You can easily drink several cups of tea every day as a preventative or for maintaining good health. This spring, don’t poison your dandelions! They are God’s gift to you for good health. Enjoy them!